When embarking on a fitness and nutrition plan, it’s important to know how to achieve the goals you have in mind. If you are having a difficult time reaching your milestones, or even setting goals, it may be time to hire a personal trainer. 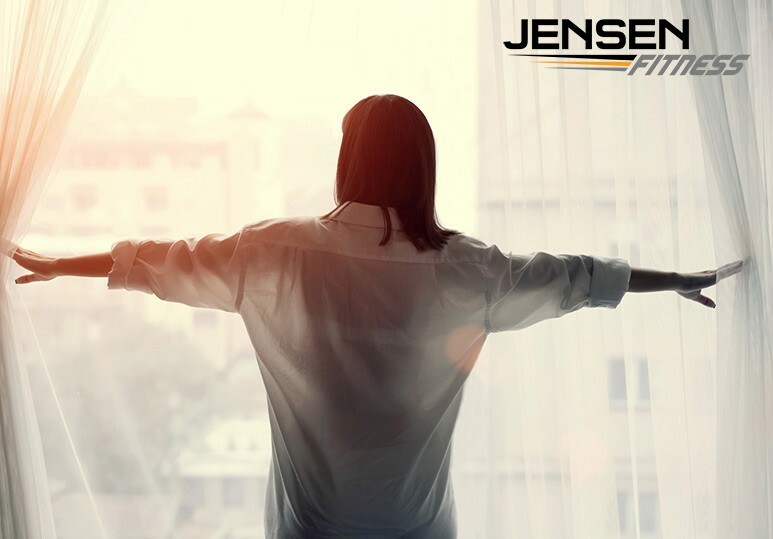 At Jensen Fitness, we work together with our clients to ensure they meet all their desired weight loss and nutrition goals in a healthy, realistic manner that produces long-term, incredible results. Personal trainers are valuable assets in the world of fitness and have the necessary training to get you to your nutrition plan and fitness goals and beyond. When you decide to embark on a new fitness and nutrition plan, it can be challenging at first. The hardest part is staying accountable and knowing that you have a personal trainer to keep you honest with yourself is crucial. Personal trainers know when you aren’t pushing hard enough and have the ability to tell you when you are cheating yourself, helping you reach your goals faster. If you need someone to keep you accountable to your nutrition plan, make sure you hire a personal trainer who has experience with the body shape goals you have in mind. 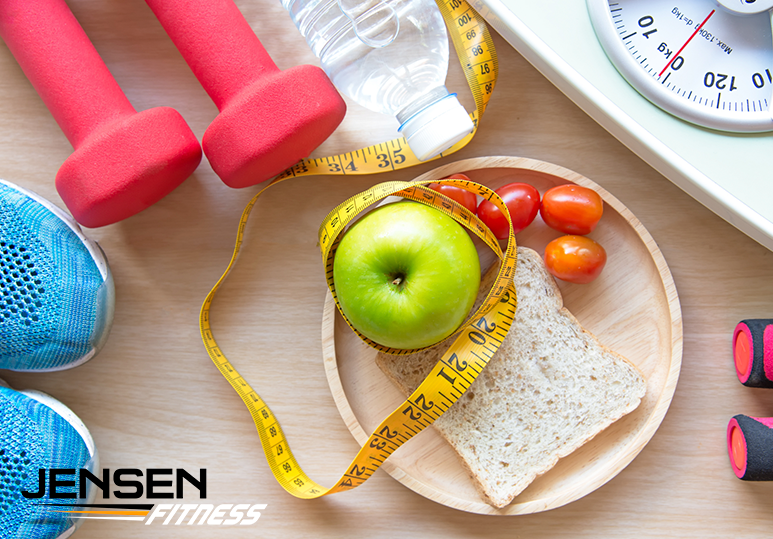 At Jensen Fitness, our personal trainers can create customized fitness and nutrition plans and help monitor your meals to ensure you follow the lifestyle changes and see long-lasting, dramatic results. Most people think that because they aren’t training for a specific event, they don’t need a personal trainer. While it’s true that a trainer is ideal for those wanting to run a marathon or compete, a fitness expert can help you achieve a variety of goals. Whether you are looking to lose excess fat or just stay healthy, a personal trainer has the knowledge and training to help you achieve your goals much faster than you could on your own. Read More: Do you Need a Personal Trainer? If you are fighting any old or new injuries, hiring a personal trainer is crucial because they can assist you in not only strengthening your body but also ensure you don’t make the injury worse. If you do have an injury, going to the gym without a personal trainer by your side could mean that you further injure yourself beyond the point of repair. One of the most important factors when it comes to helping clients reach their fitness and nutritional goals is accountability. JALP is an innovative online personal training and nutritional coaching platform that allows our fitness experts to monitor your progress and keep you accountable from anywhere in the world. Meal plans are tailored to your individual nutritional and fitness needs. Our personal trainers will constantly update your nutritional goals to ensure you keep moving forward with your fitness program. Monitor Your Progress This is done through progress photos and weigh-ins each week. Provide Unlimited Support Throughout your entire fitness and nutritional program, our personal trainers will provide unlimited support to ensure you stay motivated and get the results you want. Keep Track of Your Workouts JALP allows our clients to track their workouts so you can see how you have improved over the weeks, motivating you to keep progressing. To learn more about our online personal training program including our customized fitness and nutritional plans, contact our Calgary fitness centre today at 403-200-0199.